We are leading supplier of MS Pipe Clamp. 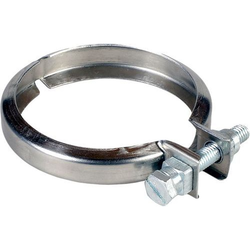 Our entity is among the trusted names, betrothed in offering a high quality range of MS Pipe Clamp Hinge. These are made as per industry norms and parameters. 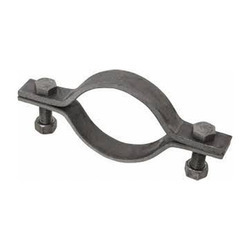 Our company is the foremost in offering MS Pipe Clamp. - Sizes : 1" to 4"
Size Range: 1/2''-10", 1/2, 1/2"-2", 1/2"-4", 1/2"-8'', 1/2"-6"
Our company is a master in providing MS Pipe Clamp.